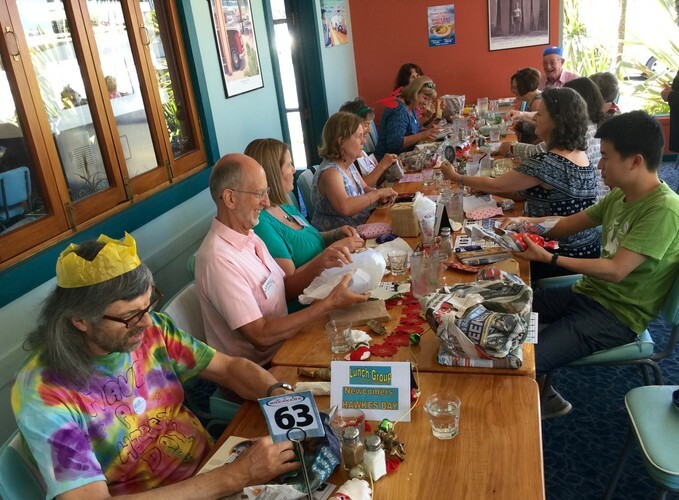 Fortnightly lunch group meets to welcome new and not so new International and National persons who have moved to Hawkes Bay and are looking to make new friends or just have someone to talk to for an hour or so. We have lots of useful information to share within our chatty and friendly group. 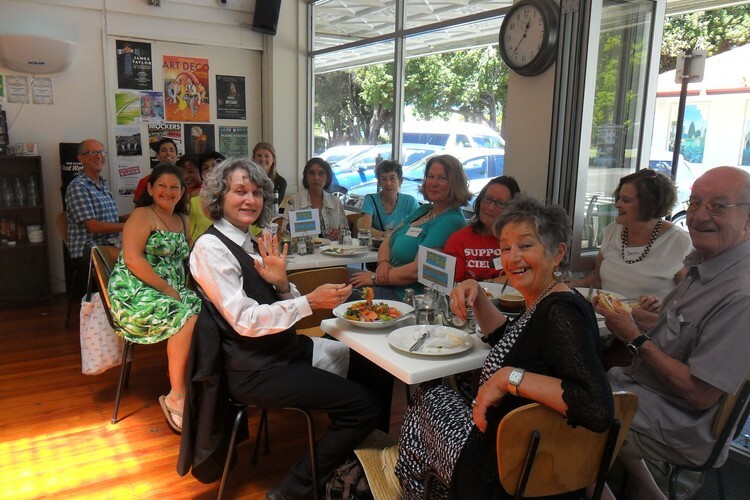 We meet over lunch at various venues across Napier, Ahuriri & soon Hastings as well. Our next lunch is on 19th December, 12noon, Breakers, 189 Tennyson Street, Bluff Hill, Napier. Each person pays for their own lunch and refreshments. If you are coming to this lunch, please bring along a small Secret Santa gift to go into a Lucky Dip. If you have any questions or need more info please message me on shirleycnorton@gmail.com.